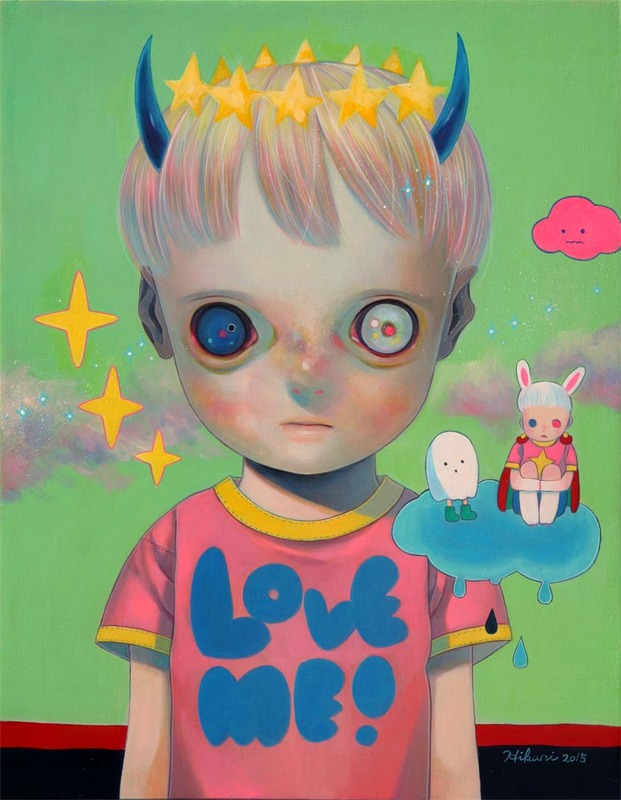 Home Blogs hikarishimoda's blog Eyes on Walls Releases 4 New Art Prints! These works are now available in a variety of formats including Mini Art Blocks, Fine Art Prints, prints on canvas and more. Shop Hikari's collection at Eyes on Walls here. 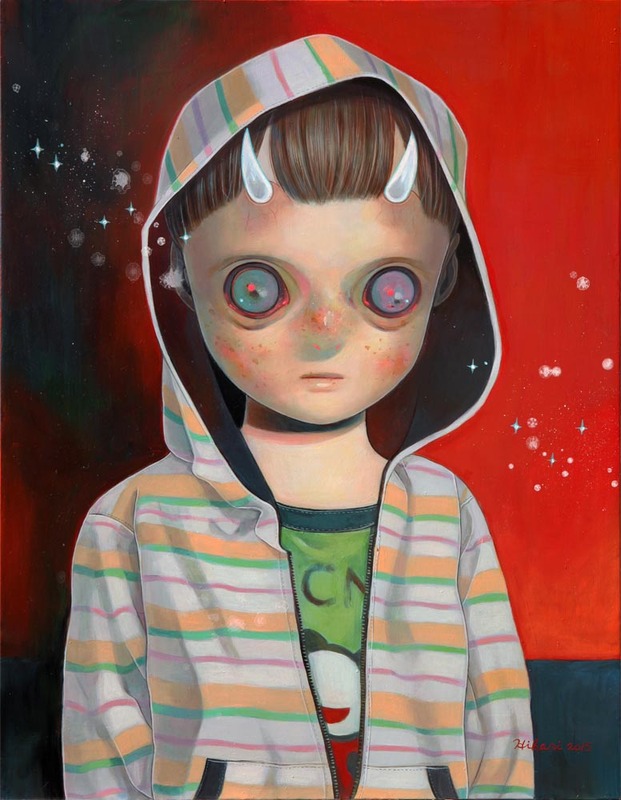 "Children of this Planet #32"
"Children of this Planet #36"
Hikari's entire exhibition can be viewed online at Corey Helford Gallery. For more fun products by Hikari, please click on the "Shop" link at the top menu bar!